Have you thought about selling your home in Strathcona Park lately? If so, it’s highly recommended you seek help from a REALTOR® who is experienced in helping people sell and buy real estate in your neighbourhood. 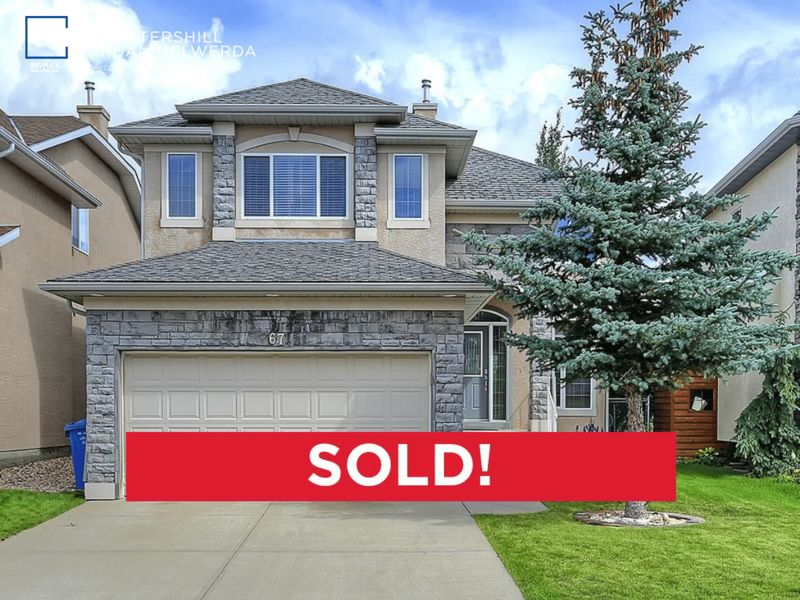 As REALTORS® who specialize in the Calgary’s west sector communities, we have the experience to help maximize your homes market value when selling! 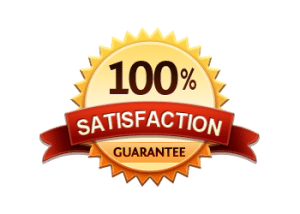 At the end of the day, keeping more money in your pocket and making sure you are 100% satisfied with your sale is our end goal. Strathcona Park consists entirely of attached and detached single-family homes. With construction dates ranging from the early 1980s to the 2000s, the West Calgary community has a property for buyers from nearly any walk of life. This home is in the newer phase of development of Strathcona Park which is separated from West Spring to the north by Bow Trail SW and Aspen to the south by ravines with interconnecting pathways. Accessible from the backyard is a pathway that leads south towards the beautiful ravine and connects to other parts of Strathcona Park and Aspen. This is a feature many homes get to enjoy in the Westside communities. If you’re thinking about making a move in West Calgary, give us a call or send a message below for your 100% free, no-obligation competitive market analysis today! 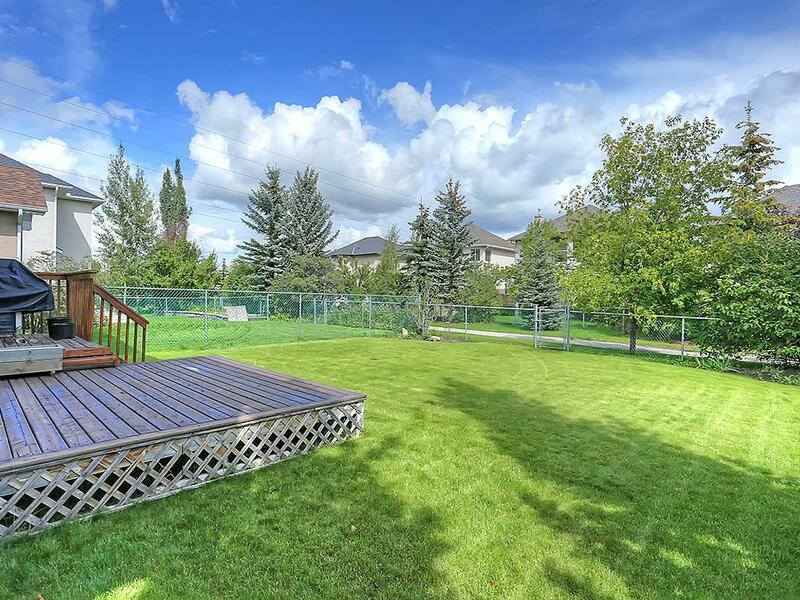 See what advantage you get when using Westside Sold to buy or sell real estate in the West Calgary community of Strathcona Park!  As highly experienced real estate agents and REALTORS® in Calgary who specialize in the Westside communities, we promise to provide you with only the best service, advice and representation while taking care of all your needs throughout your transaction. Call anytime at 403-370-4180 or send a message using the contact form below for a quick, if not immediate response. We are looking forward to helping you accomplish your real estate plans in the Westside!